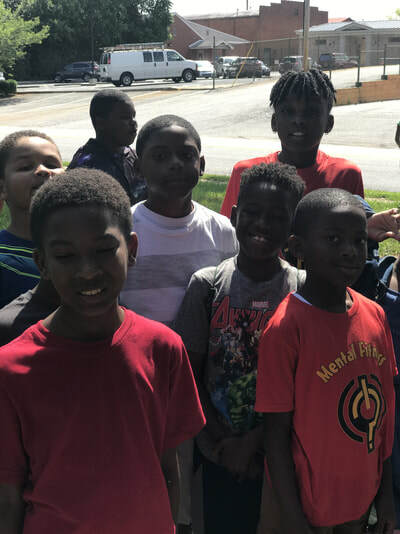 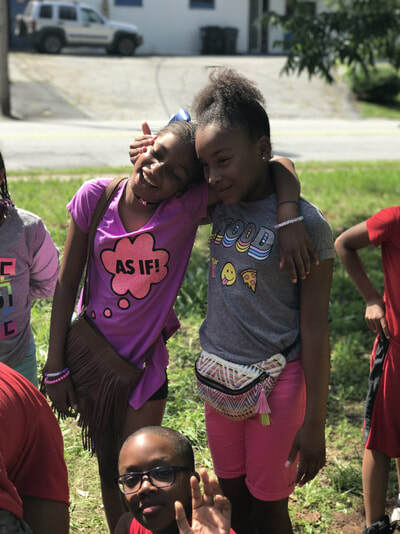 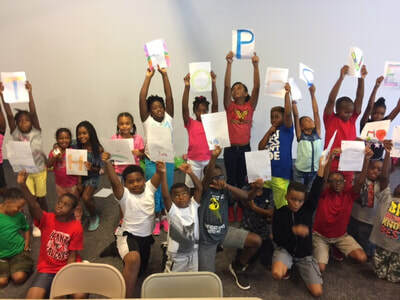 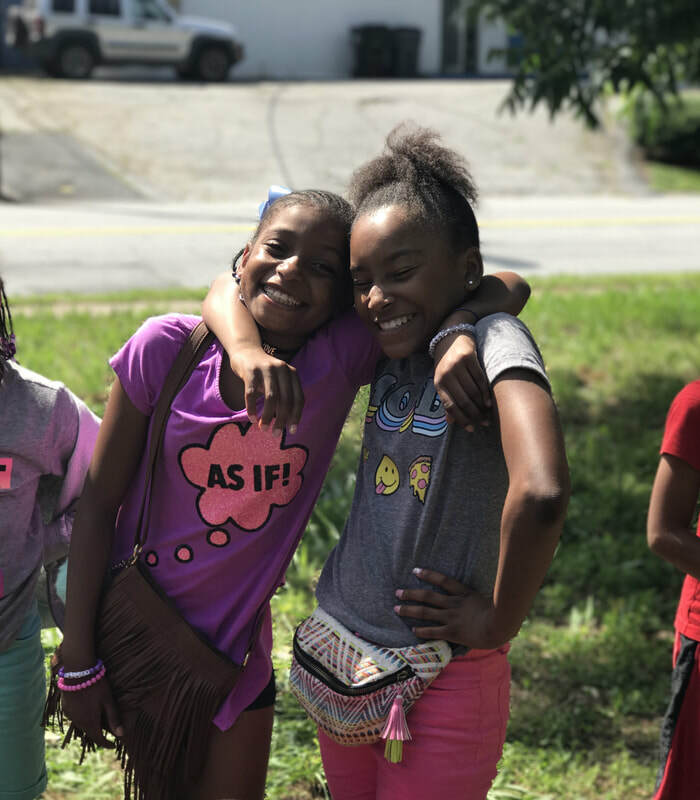 Meet some of the special people and organizatins that assist us yearly in providing one of the most comprehensive summer camp opportunities in the City of Atlanta. 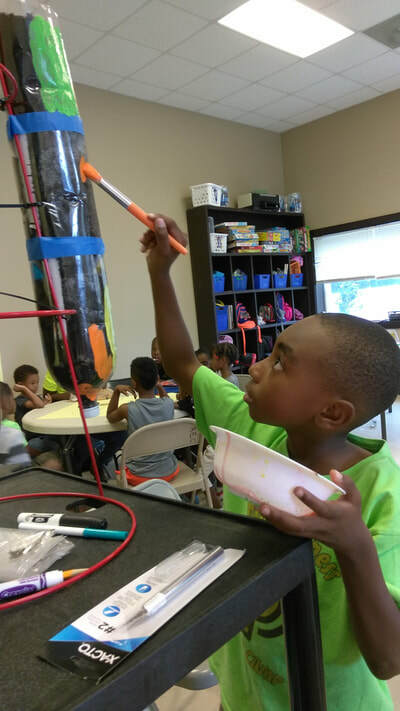 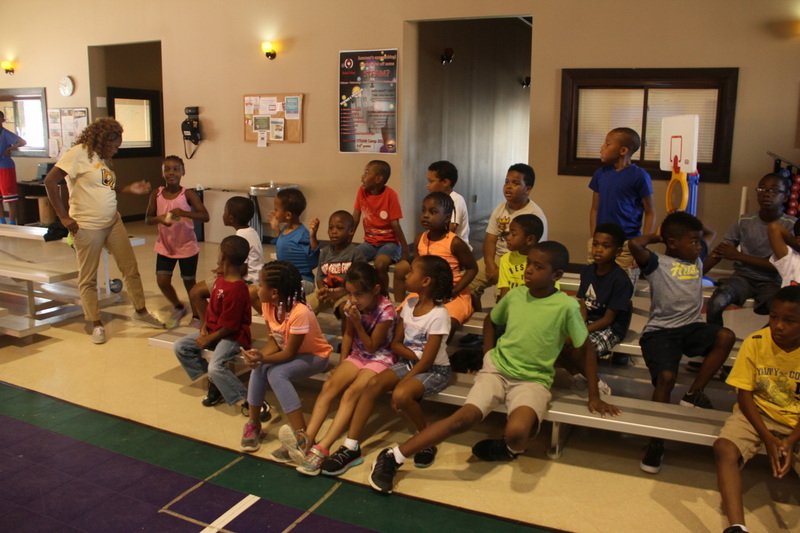 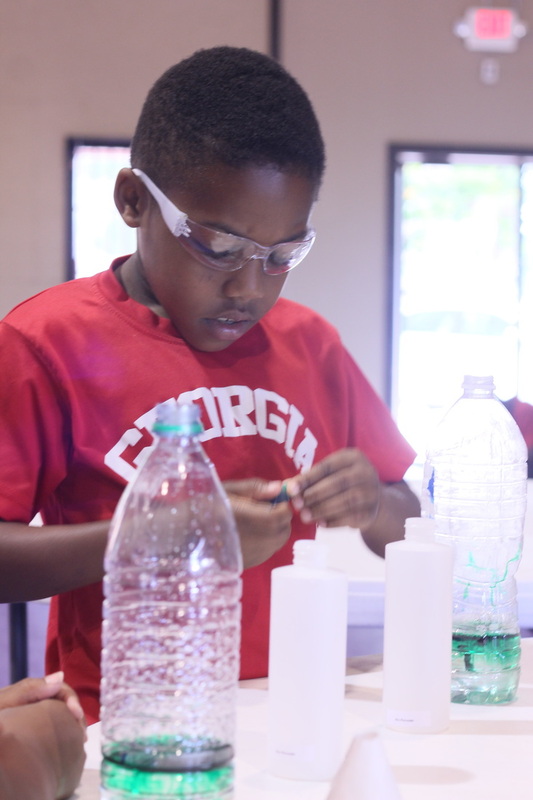 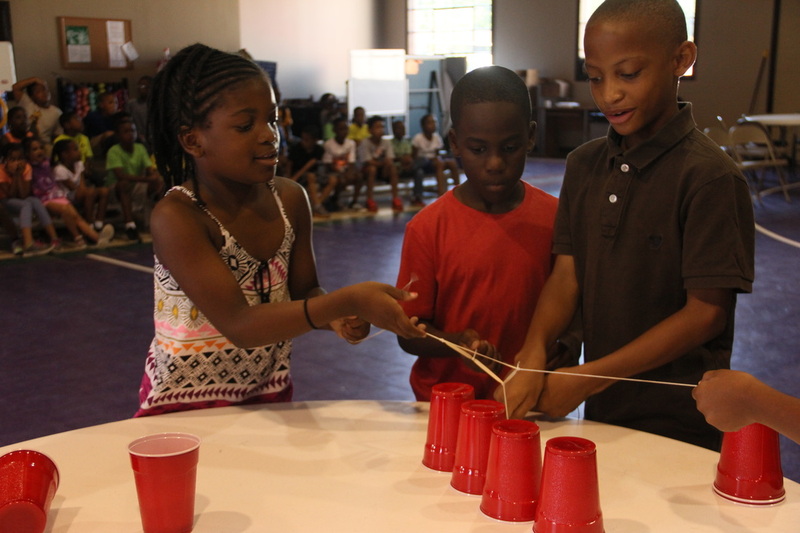 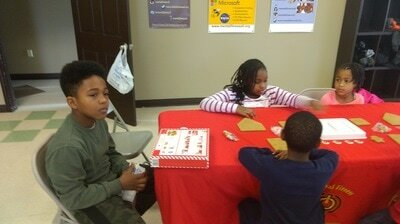 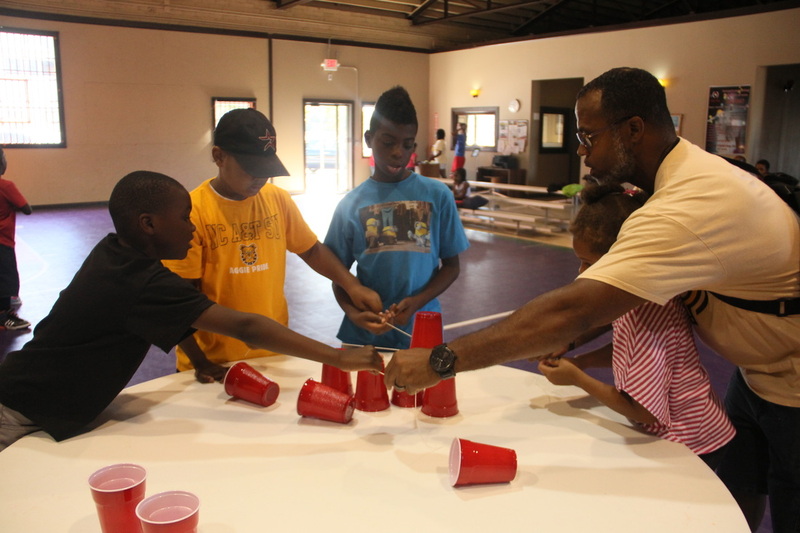 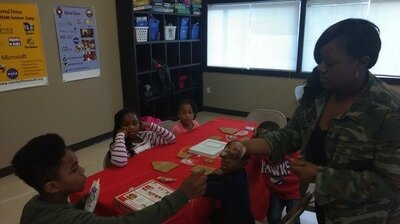 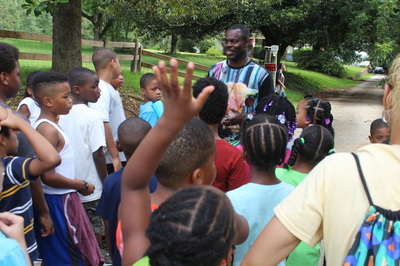 Bricks 4 Kidz® camps are a fresh and fun way for kids to spend their school or holiday break! Children will enjoy using LEGO® Bricks to build specially-designed models, play games, explore the world of engineering, architecture and movie-making. 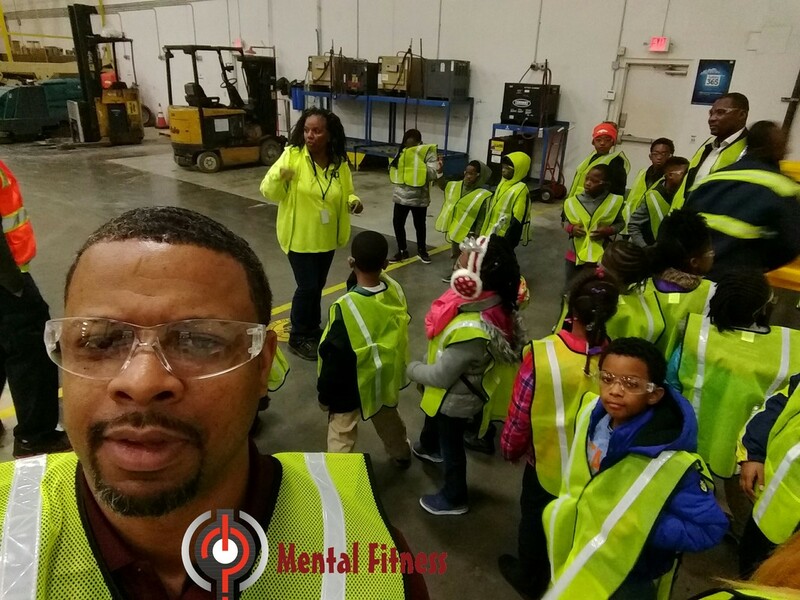 Bricks has been one of Mental Fitness' most valued partners since our beginnings in 2014. 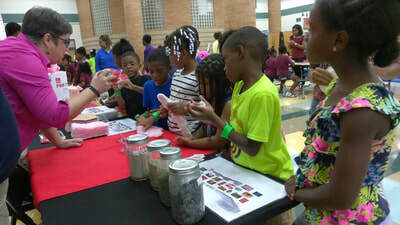 Their use of Legos to expose students to all the elements of S.T.E.A.M. provide our students with a world class opportunity each time out. 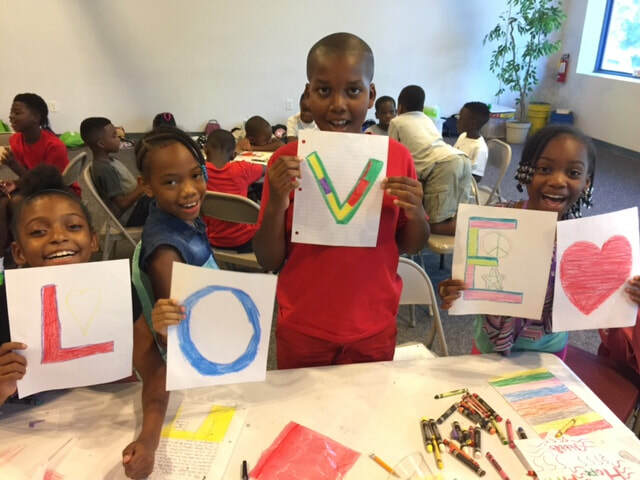 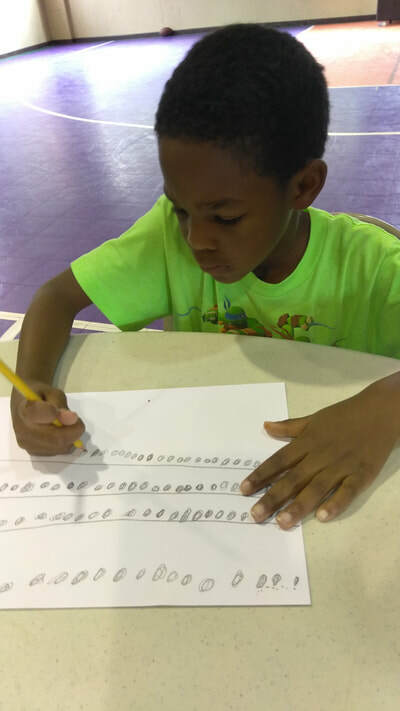 Bricks provides workshops with Mental Fitness in our after-school programs, in-school field trips and courses and of course summer camps. Milton is an Atlanta native and has a true passion for teaching our youth about the importance of financial literacy in all facets of life. He brings a common sense approach along with a nationally recognized curriculum for teaching money the Mental Fitness way...fun and engaging! 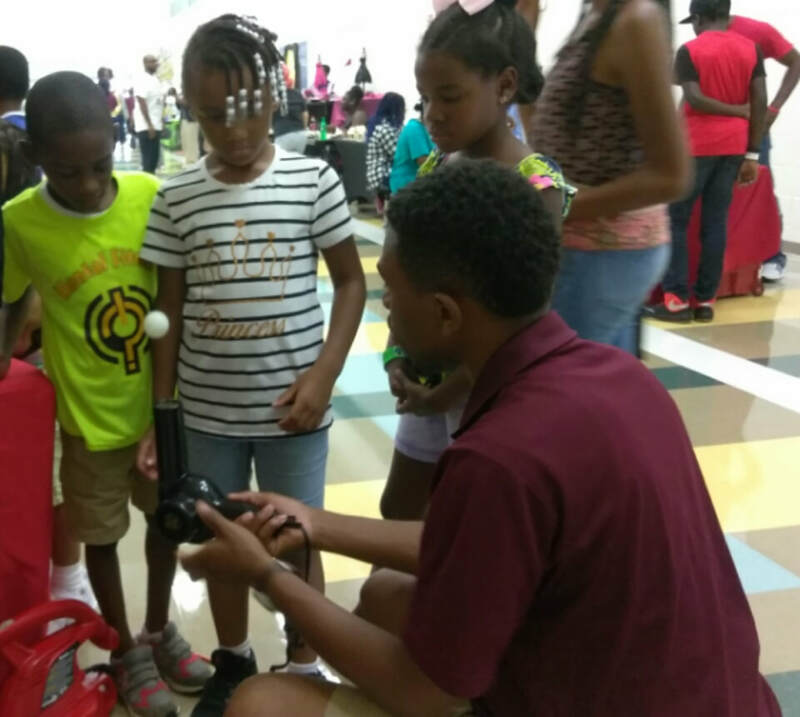 Kelli Bain (analytical chemist) brings her unique brand of teaching chemistry to students through two amazing vehicles. The first and tastiest is by way of making the most wonderful ice cream with liquid nitrogen through her company N7 Kream Lab. 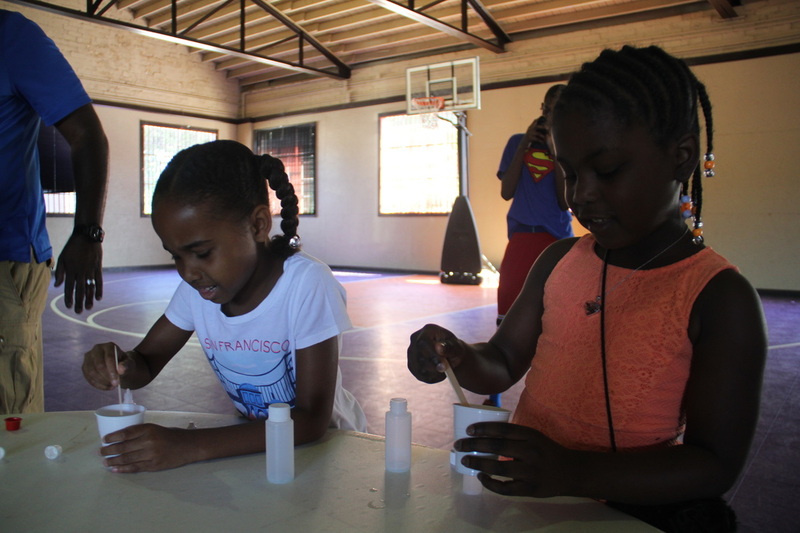 Second is her outstanding and empowering course in making natural product cosmetics for young girls. 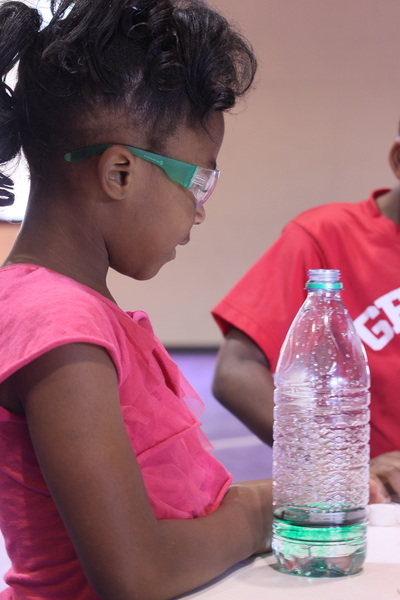 Each student will leave with a personally created product with their very own label. 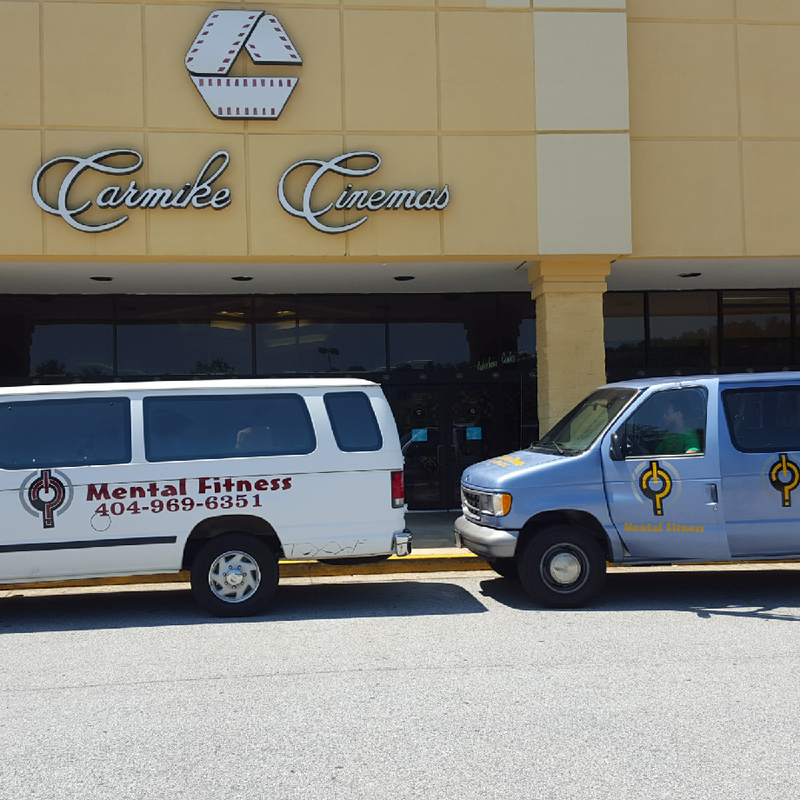 If you are from the Atlanta area, chances are you have run into Tracy and Stephanie Campbell. 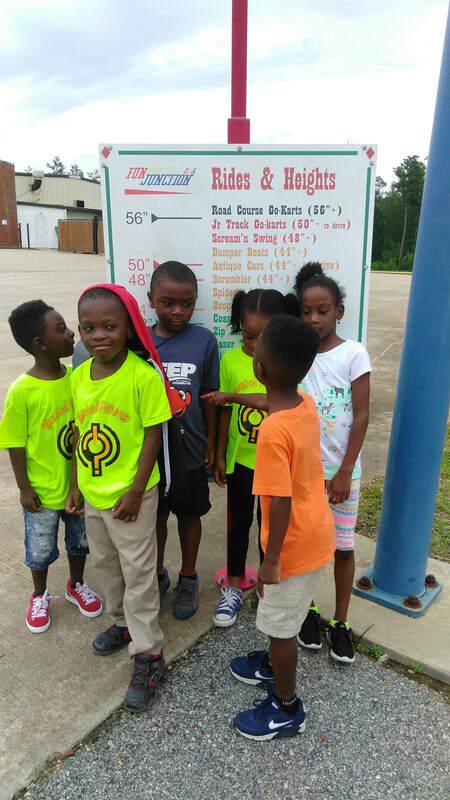 They are the founders of KiDsGyM USA. Tracy pioneered preschool gymnastics 38 years ago. In 1987, he developed after-school gymnastics programs for public housing communities. 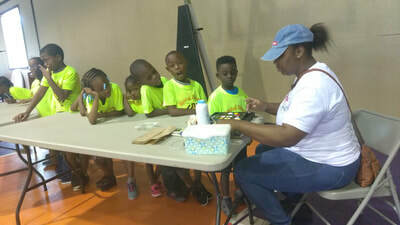 Tracy has trained P.E. 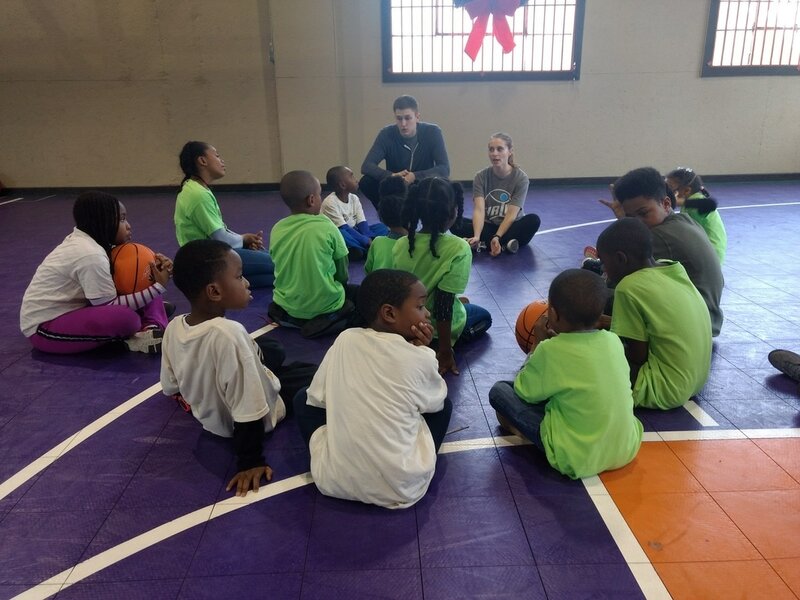 teachers and recreational specialists for public school systems, parks and recreation departments, Boys and Girls Clubs and private gymnastics academies. 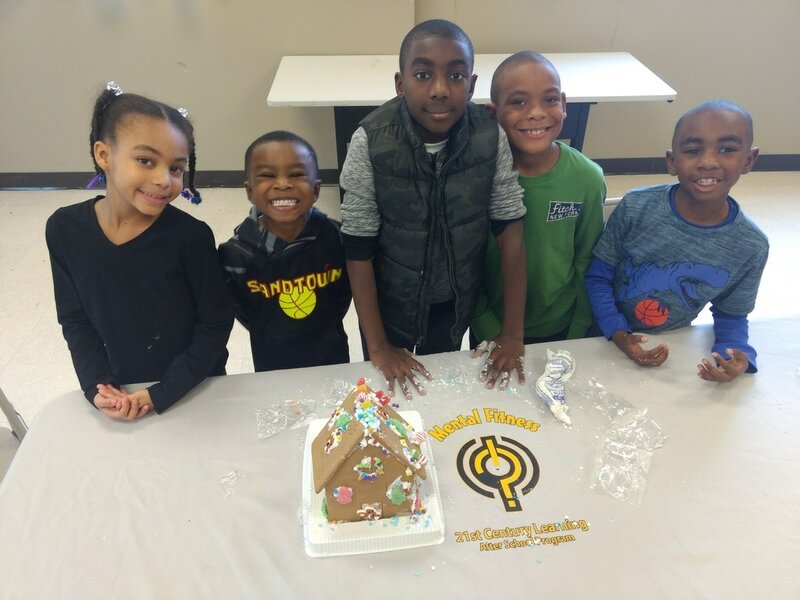 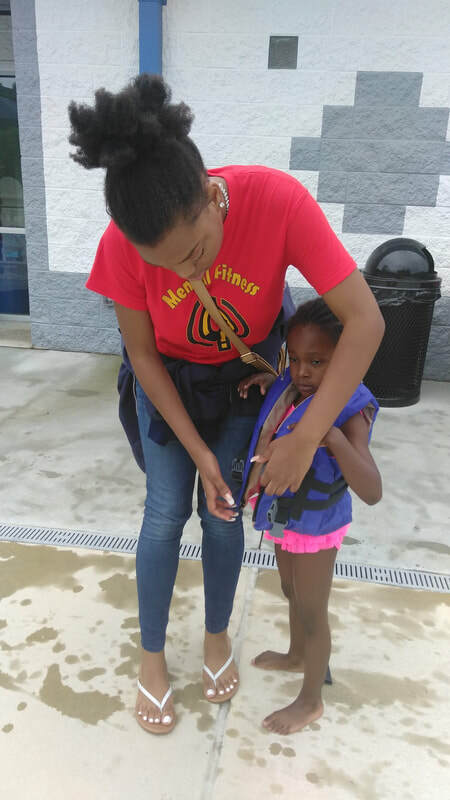 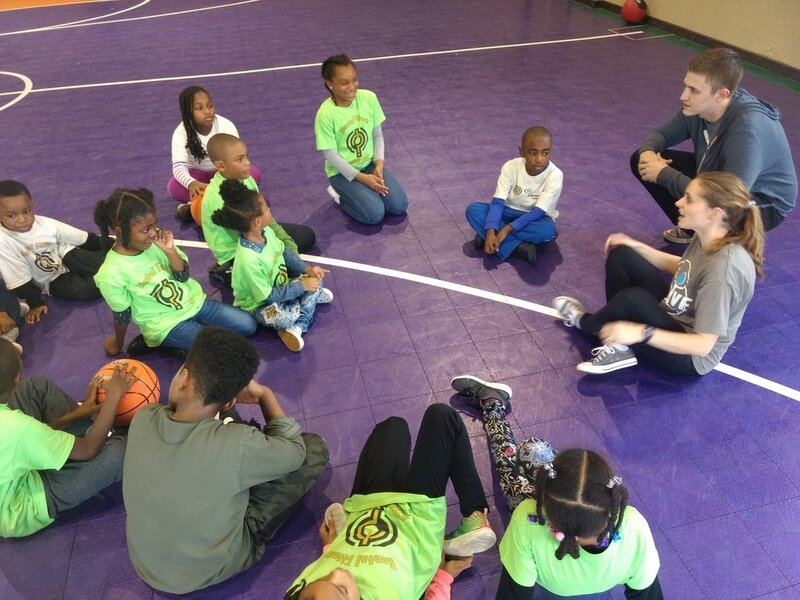 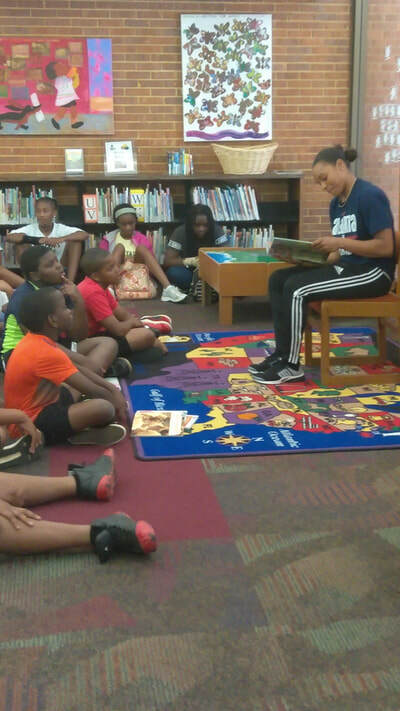 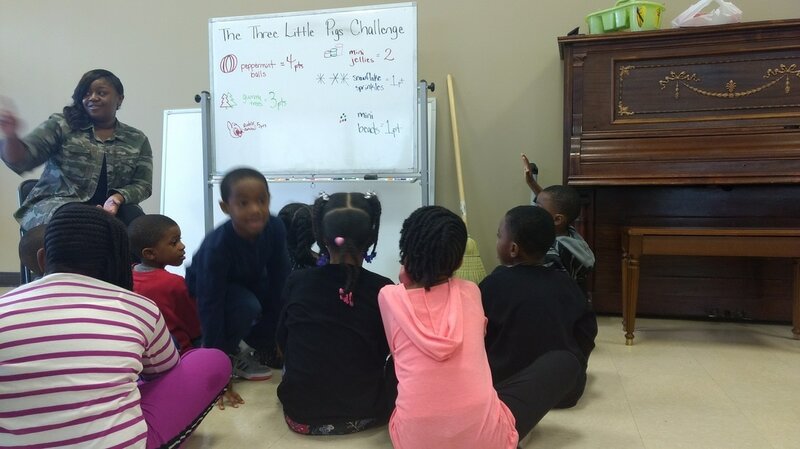 From 1995 to 2003, Stephanie Campbell was Executive Director of Greater Atlanta Inner City Games, in which she collaborated with KiDsGyM USA® to develop and execute amateur athletic competitions for children and youth throughout Metro Atlanta. Tens of thousands of young people participated in traditional and non-traditional sports at college and Olympic venues throughout the summers. 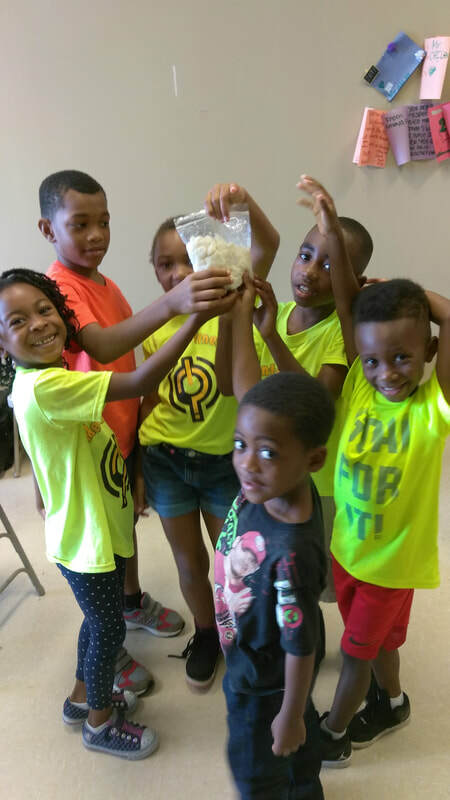 For over 20 years Cooking Matters has empowered families with the skills to stretch their budgets and cook healthy meals so their children get nutritious food at home. 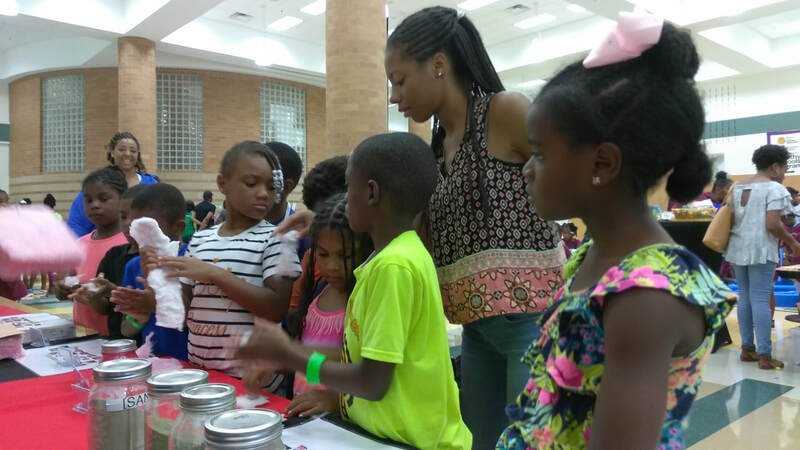 They have also provided awesoem cooking classes for students that encourage them to learn to read and decipher food labels, make healthy decisions when purchasing food, learn healthier methods to actually cook food and enjoy the process in full. 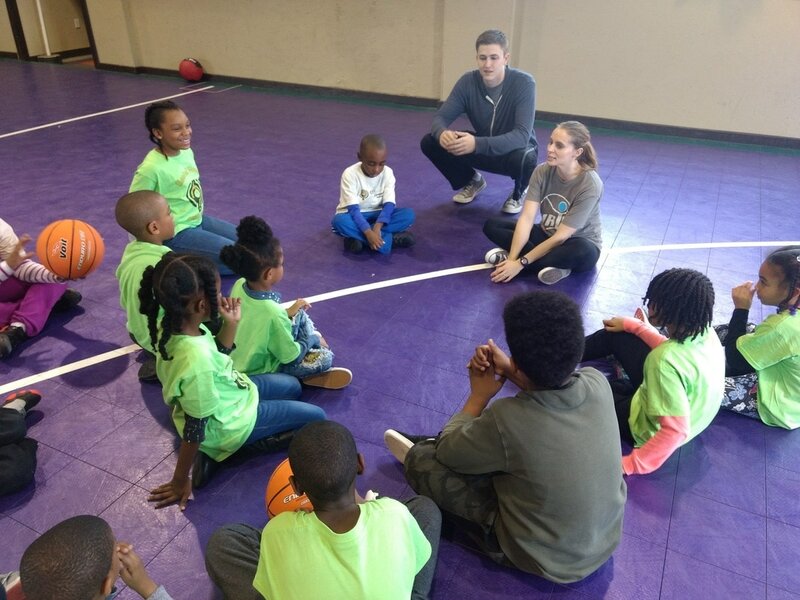 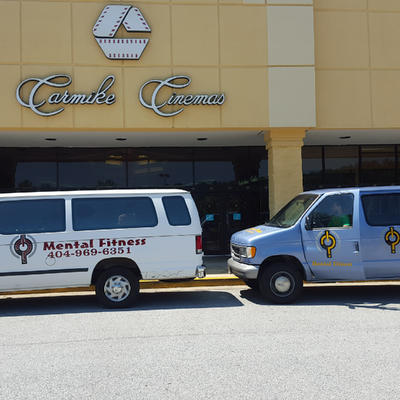 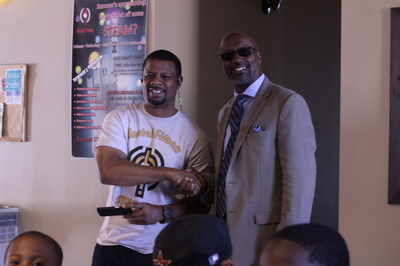 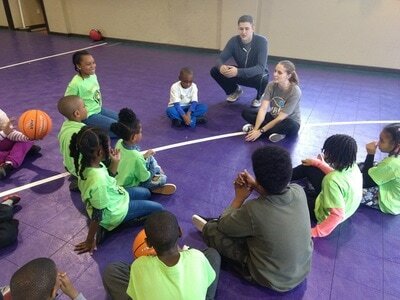 They along with Open Hand Atlanta have been partners with Mental Fitness since our inception in 2014. 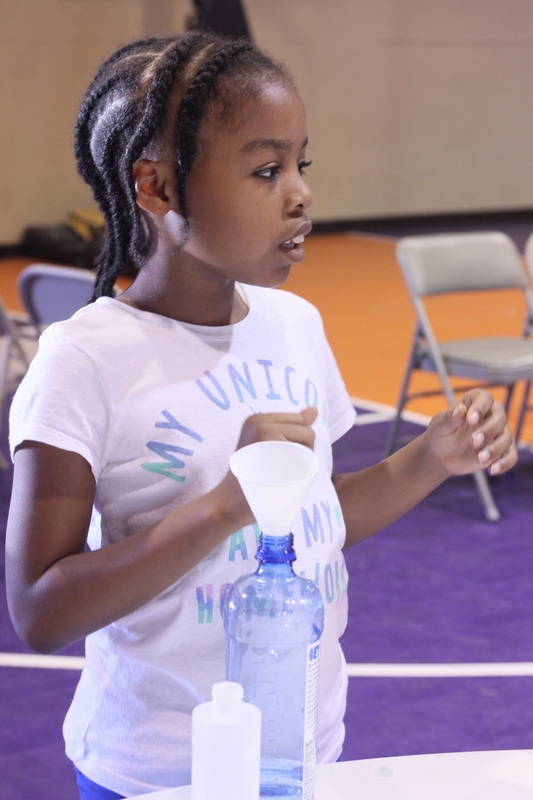 We look forward to our middle and high school students this summer having a blast in the kitchen! 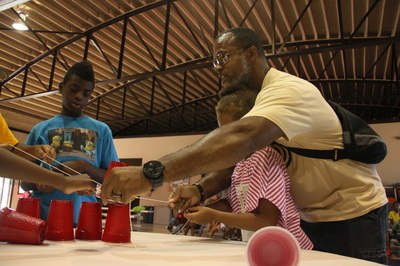 In 2016 Patrick Muhammad participated in a nationally televised show called Home Free. 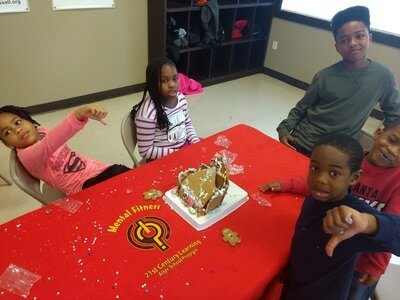 There he competed impressively to provide a home for one of his best friends. 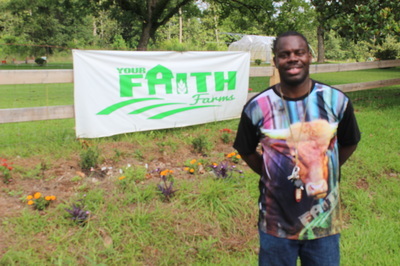 That summer he offered his services to Mental Fitness as our STEM on the Farm professional at his family farm in Fairburn (Your Faith Farms). Since then Patrick and his family have provide the children of Mental Fitness with his expertise in farm to table eating, gardening, the science involved in farming and his presence as a role model for children. 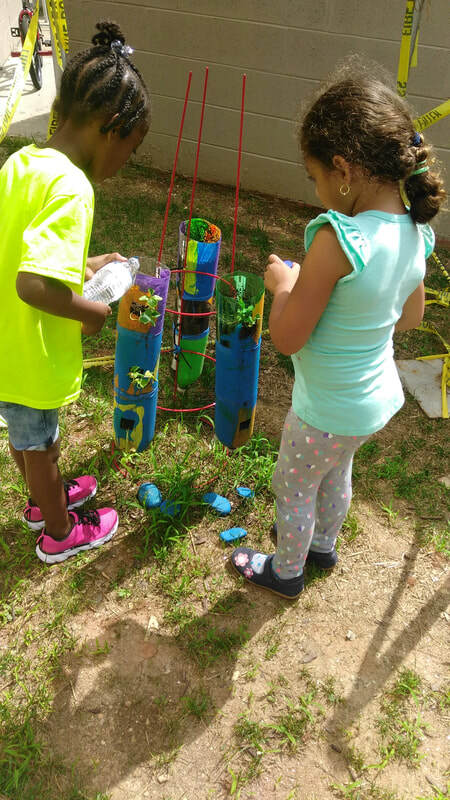 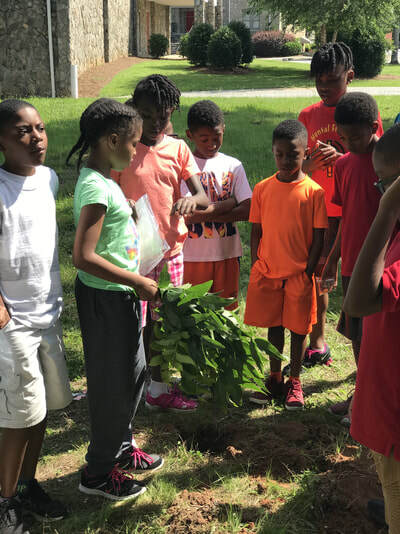 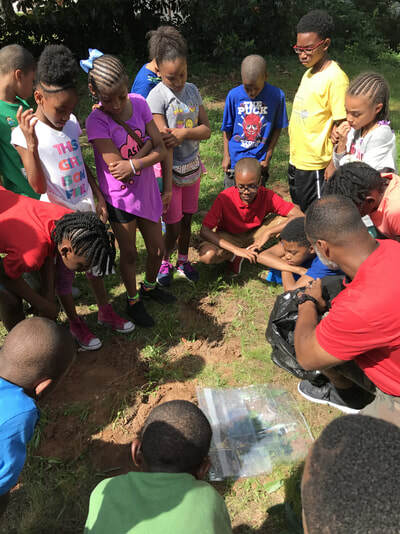 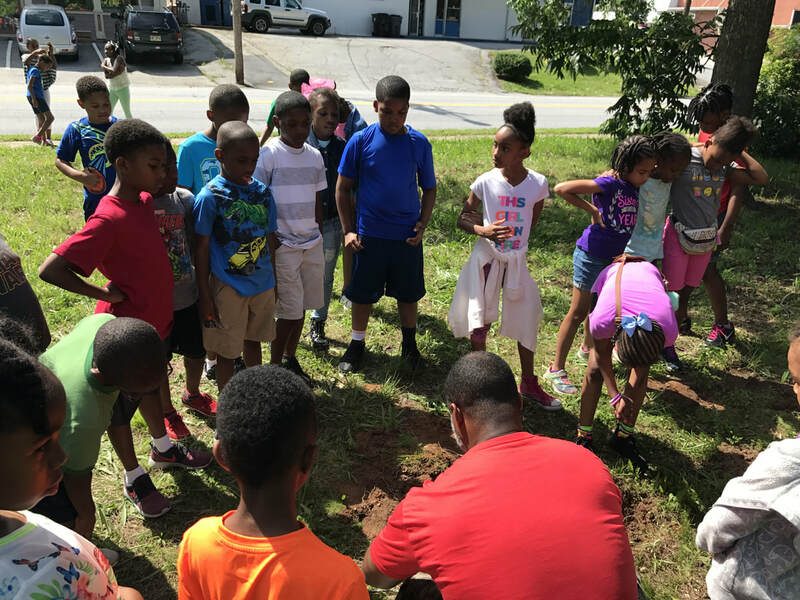 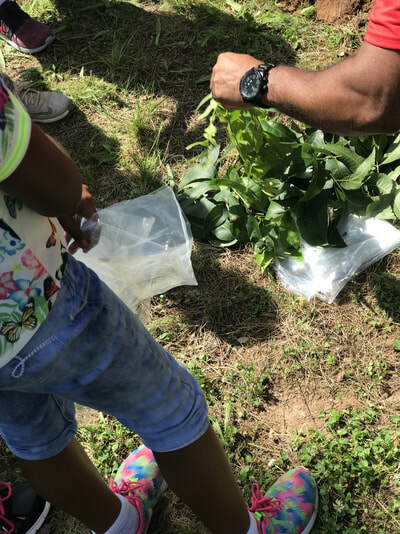 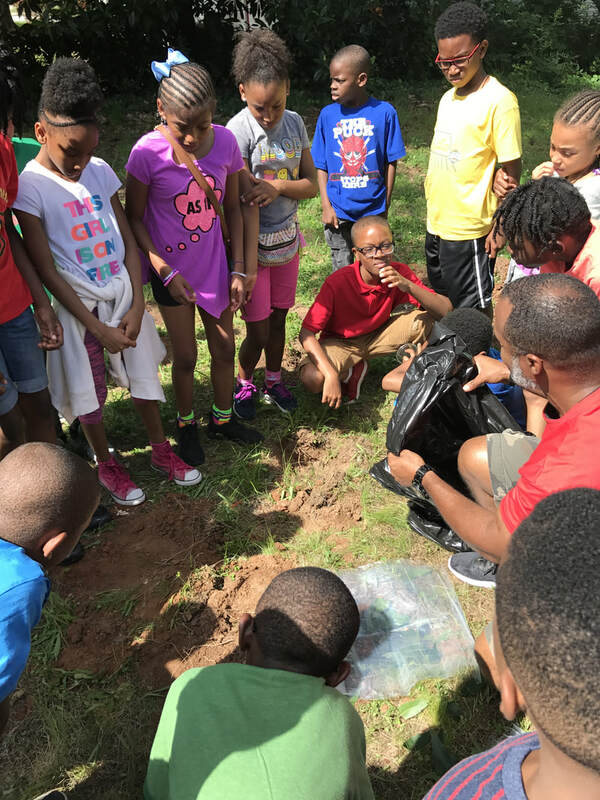 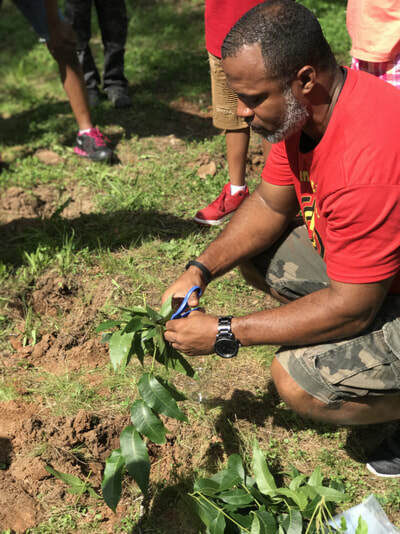 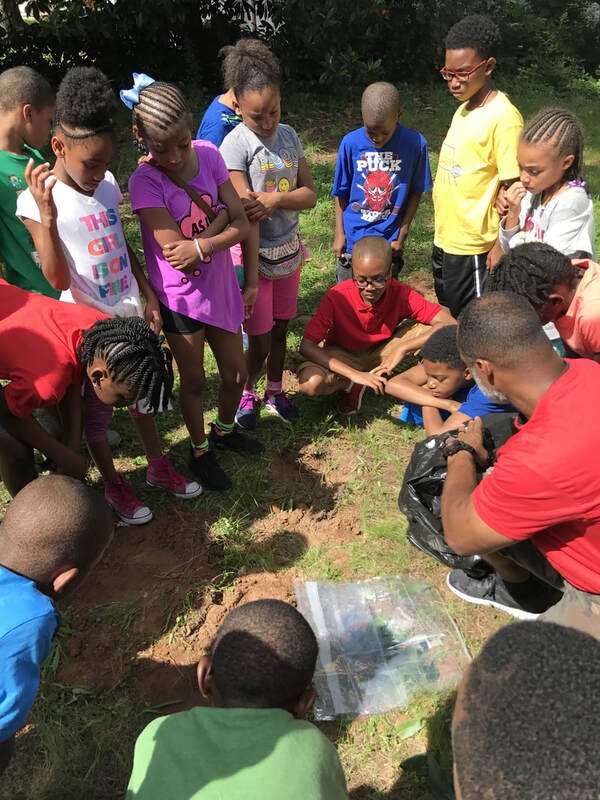 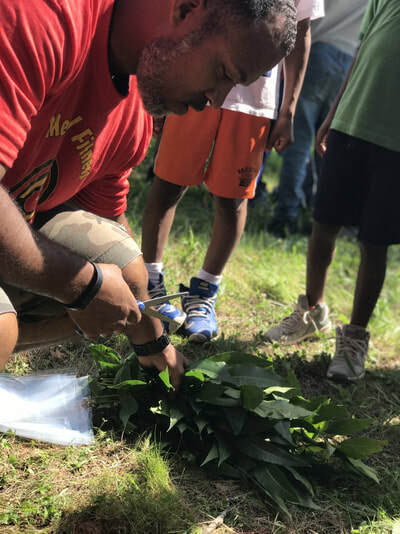 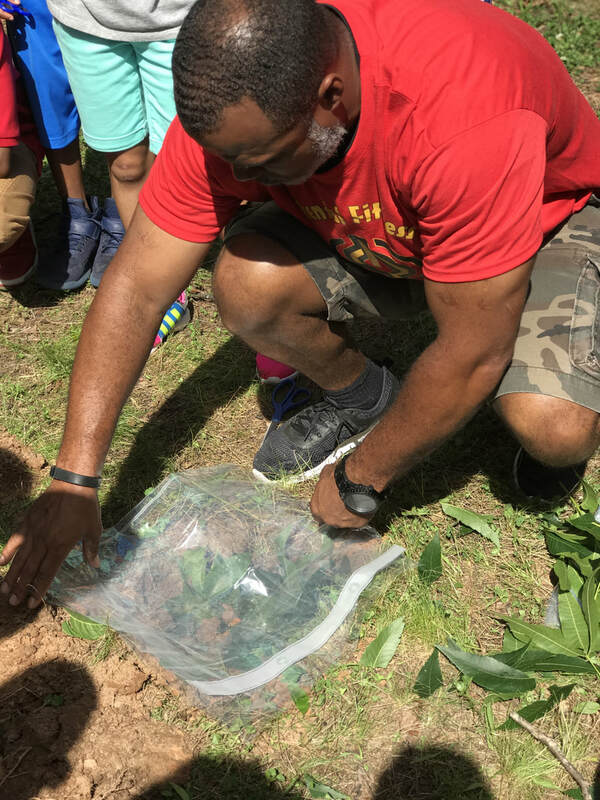 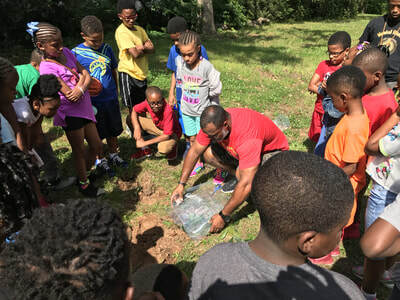 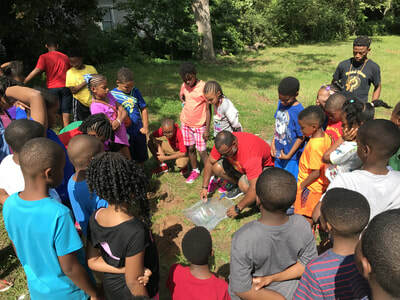 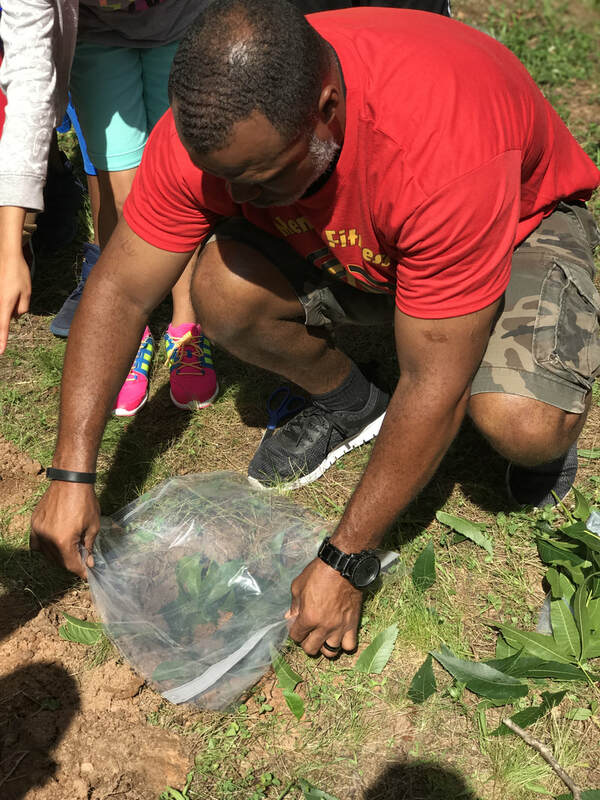 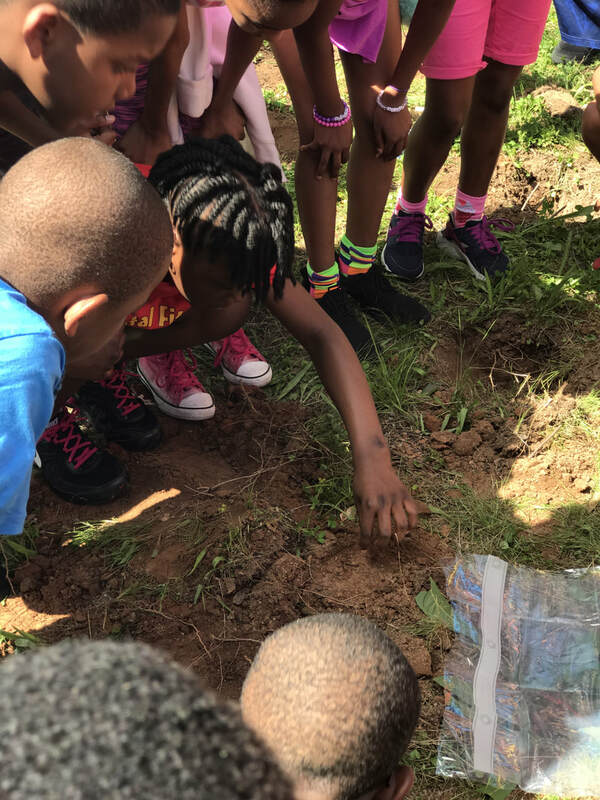 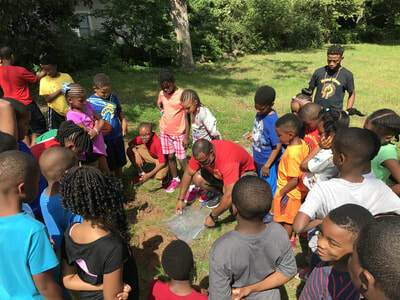 His unique experience as a former Atlanta Publis School principal gives him just the right perspective to be able to educate and farm at the same time. 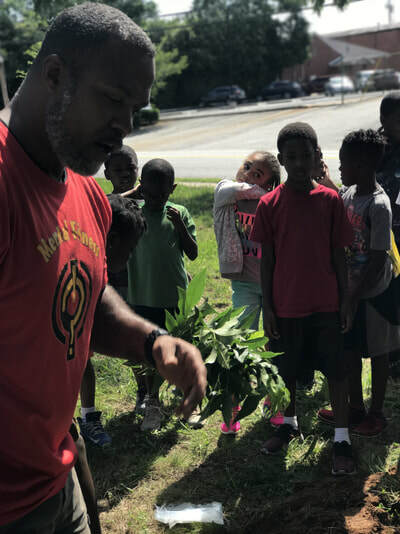 This year he and his family will collaborate with Open Hand Atlanta to provide the fruits, vegetables and other ingredients for our middle/high school cooking class. We're always excited to work with Your Faith Farms.